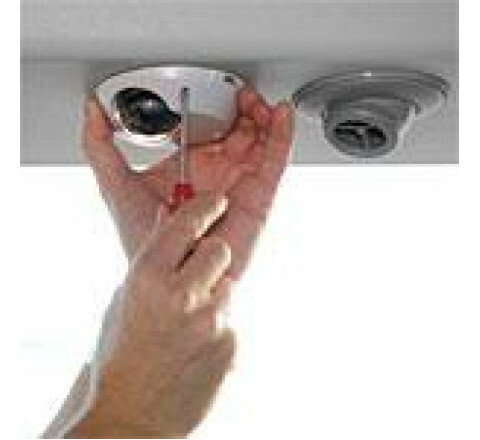 Fixed dome camera with rugged design, adapted for mobile video surveillance. Fixed lens. 1.3 megapixel 1/3" progressive-scan CMOS sensor. Flat, discreet and tamper-resistant casing. Up to 1280x1024 megapixel resolution at 12 frames per second. Simultaneous Motion JPEG and MPEG-4. 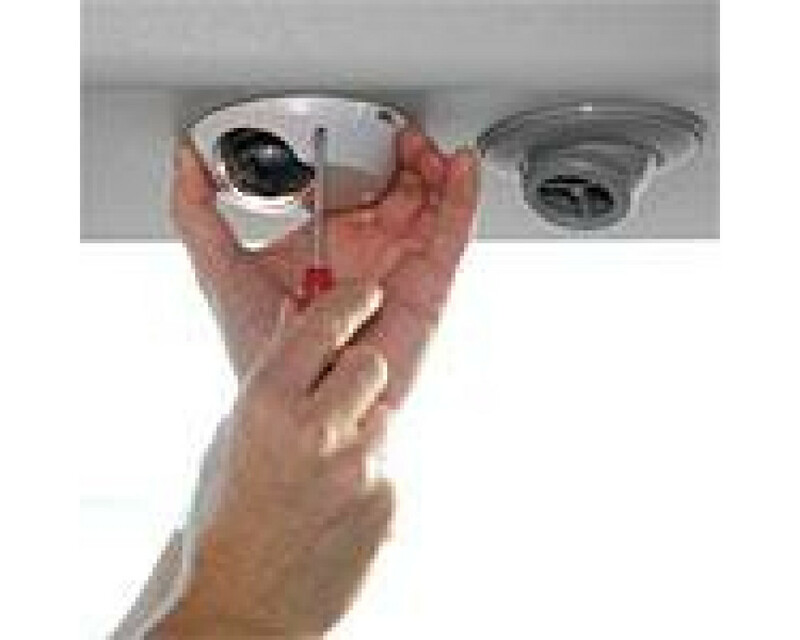 Video Motion Detection and alarm/event handling. Power over Ethernet only. Rugged RJ-45 network connector. Includes one-port Midspan.